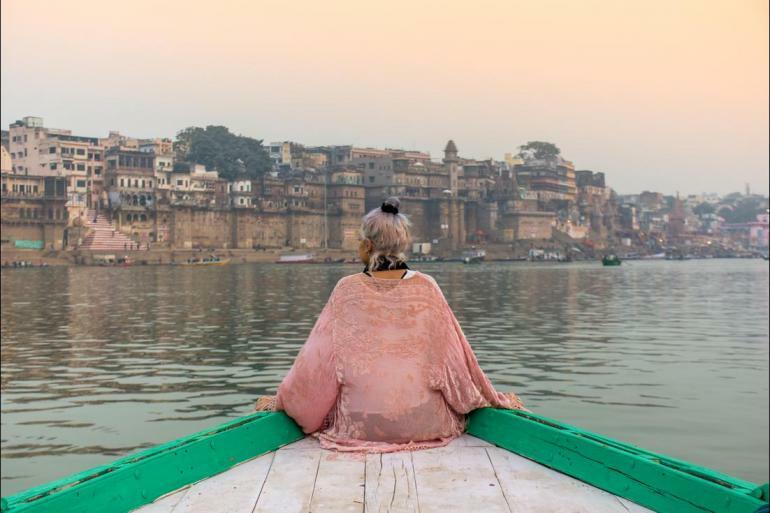 Explore the rituals and sights of ancient, spiritual Varanasi on a walking tour of the Old City, and by taking part in a sunset candle flower ceremony. Stop in at Sarnath, where Buddha began his teachings and explore the part with its friendly deer, temple and museum. Spend your final morning experiencing sunrise from a boat on the ganges, watching Varanasi emerge into a new day.